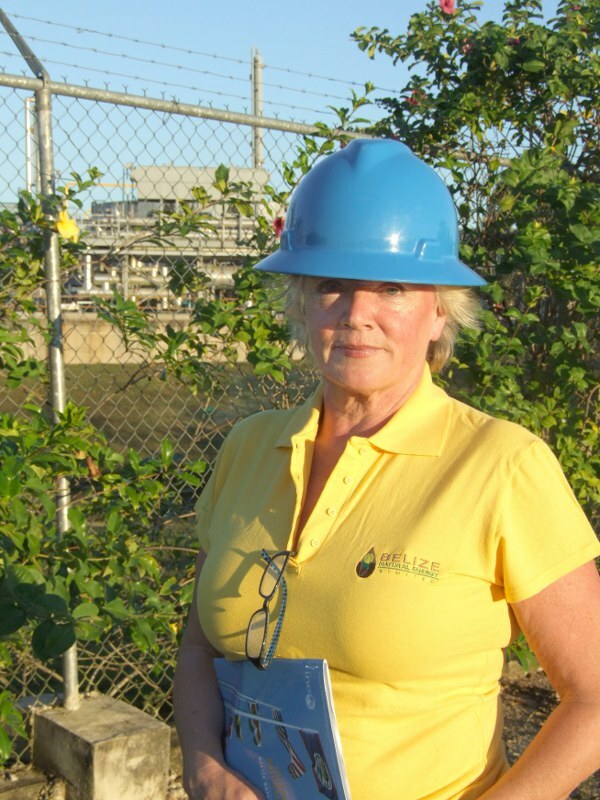 “A passion for what you are doing makes the difference,” says Susan Morrice, co-founder and chairperson of Belize Natural Energy – which she believes explains why, after 50 companies had unsuccessfully spent many years looking for oil in Belize, she struck lucky with her first well. 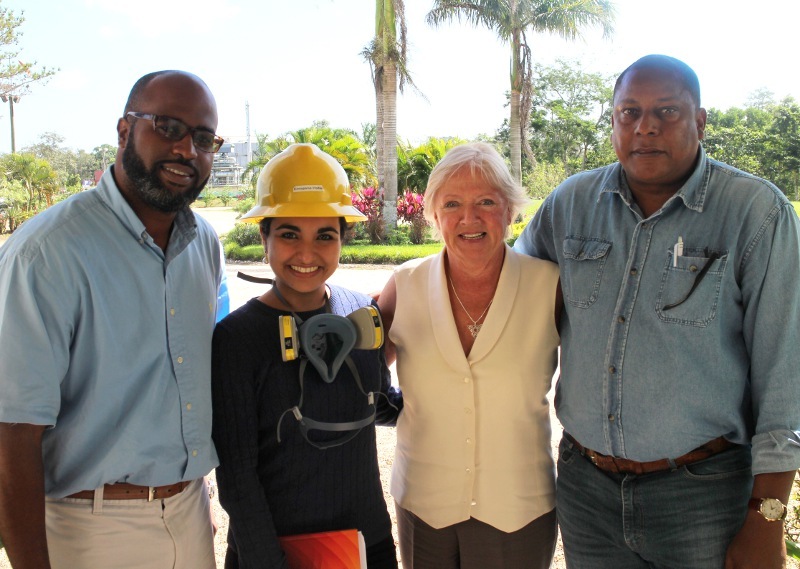 Geologist Susan Morrice fell in love with the Central American country and its people on her first visit and decided that if she could discover and develop oil in the right way she could make a positive difference in the country. Soon after graduating, Susan moved to America to work for American-Canadian Stratigraphic, who sent her around the world, learning how the industry works as she went. She then joined Denver-based Knight Royalty as a frontier specialist. “A great job! I love mapping and working out the geology of new areas and I went around with the ‘landmen’ talking to the famers and landowners. It was both fascinating and empowering,” Susan says. For this, Susan was awarded the AAPG’s Distinguished Service Award. Susan handed over the reins of the International Pavilion after that first event so she could concentrate on her newly adopted daughter, but it proved to be a key turning point in her life when, a couple of years later, she was asked to talk to students at a business school about how she had made a success of the International Pavilion project. She realized she could not really explain it, and wondered why not everyone has the ‘get up and go’ to be an entrepreneur or to set and achieve high goals. “It was an eye-opener,” she explains. “I realized I knew how the earth works – but not how my own mind did. I set out on a search for a system that would enlighten me and that could also be replicated, so that other people could be open to the entrepreneurial spirit or to develop their dreams. There seemed to be a lot of talk out there about activating human potential, but not much action. Susan had first visited Belize in 1983. “Like others before me, I looked at the 50 dry holes, but I also saw potential,” she explains. “I had also fallen in love with the country and the people. With renewed self-belief, I went back and together with a Belizean partner, Mike Usher, who shared the same passion and had also attended the same Educo seminar, we started Belize Natural Energy (BNE). We threw out all the preconceived ideas – including the ones about there being no oil in Belize and that the only possible reservoirs would be carbonates – and started looking at the country with fresh eyes, an open mind and a clear structure. “Against all odds, with 500,000 acres (over 2,000 km2) in which to choose a single location and finances for just one shot, the impossible happened – a discovery in one. (Statistically it takes 10–15 wildcats before a discovery.) Sadly, however, Mike Usher had died the year before, but amazingly enough, on the exact anniversary of his death one year later, on June 24th, 2005, the first oil in Belize was discovered by BNE – in a sandstone reservoir.” There are now ten producing wells named in honor of Mike in the Spanish Lookout field in Western Belize. “In 2007 we discovered a second field, Never Delay, about 20 km east of Spanish Lookout, which, although a more complicated fractured reservoir, we believe is commercial,” Susan continues. “We have now produced 11 MMbo in just eleven years, having also had to develop from scratch the infrastructure required to produce, develop and transport the oil to the coast, from where it is exported worldwide. “We take a holistic approach to developing this resource so it will benefit all the people of Belize,” she explains. “Oil is one of the main revenue generators in the country, but about 20% of the oil produced is used within Belize for electricity generation and in local industries. We are producing a range of products like propane and butane to encourage diversification, and through the development of the export terminal we see Belize becoming a major hub for the Caribbean and Central America. “The important thing is to make a difference. BNE, which has 170 employees, is 99% Belizean and everything we do is for and about the country. BNE was founded on the deeprooted belief that the country has the energy resources – both hydrocarbons and human – to transform the future. Our model is all about the people and their inclusion in the business; for example, crude oil haulage is outsourced to local truck operators, although they must conform to our very high safety standards. Susan at the BNE headquarters. (Source: BNE) That vision is to be the total energy solution throughout the Caribbean and Central America. “At the beginning of this century Belize, like most countries in the area, was sliding into financial difficulties. 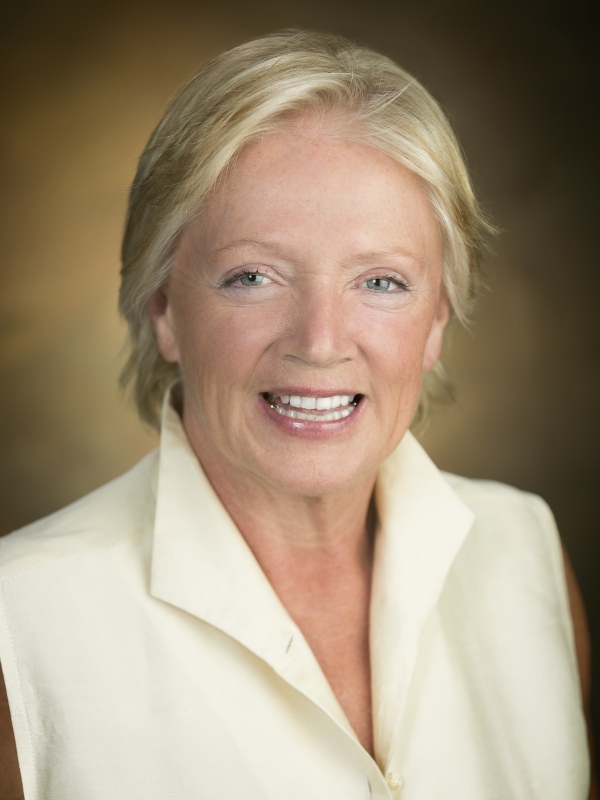 Oil has turned that around and the country is at the forefront of this new holistic approach,” Susan explains. “Belizeans have great respect for their environment so we needed to find new ways of working to include that. I believe we have survived the current downturn because the Educo training of BNE personnel has led to innovation and diversification in the company and the development of everyone’s full potential. Our aim is for BNE to be the most holistically balanced energy company in the world, crossing boundaries and industries; for example, we produce electricity from our gas flare for use by local communities. “We have become a beacon for holistic development and we want to share the secret of our success with everyone. We welcome visiting dignitaries from all over the world to tour BNE to learn about the new business model. Visitors notice the energy and creativity in the BNE personnel and their pride in their work and their country. “As exploration geologists, we pull together lots of data and information, but we can’t know everything – that final decision to drill is always a leap of faith,” Susan points out. “I found that understanding my mind helped me make that leap and in the process changed a country. When we discover how our mind works and we live our full potential, we are not only more useful to ourselves but also to humanity. My passion when I started out on my career was for geology, but now it is for people. Geologists can make a difference! Jim Thompson wandered into the oil industry after ‘meeting a guy in a bar’. That chance meeting has led to a rewarding career in the seismic business, progressing from doodle-bugging to heading up operations for Fairfield Nodal. Cath Norman’s belief in the application of new airborne technologies led her to become Managing Director of the Australian exploration company which went on to make the biggest offshore oil discovery in 2014.